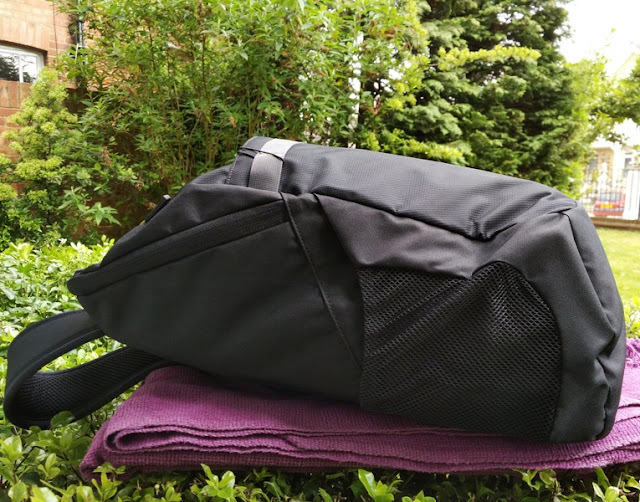 For storing and transporting a laptop, a backpack is much more versatile than, say, a shoulder bag and easier on your back too. 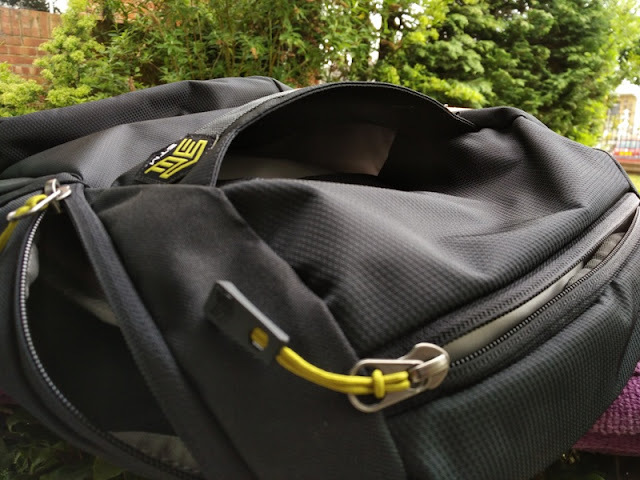 With a backpack like the STM Myth and STM Saga, you can carry your laptop as well as other personal stuff while distributing the load between both shoulders unlike shoulder bags which tend to slip out on narrow shoulders. 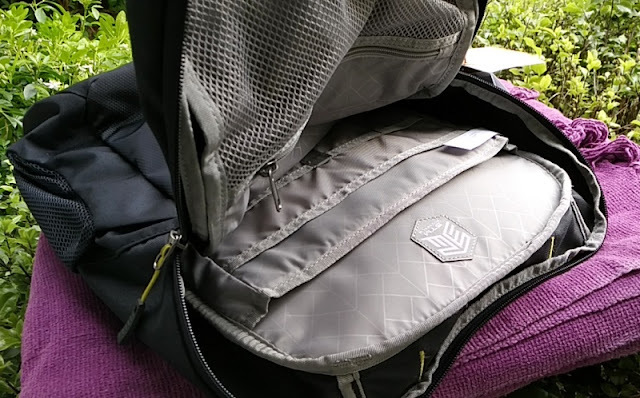 Extra padding on the corners and bottom of the backpack means the laptop sits dead center inside the backpack faraway from any impact zones. 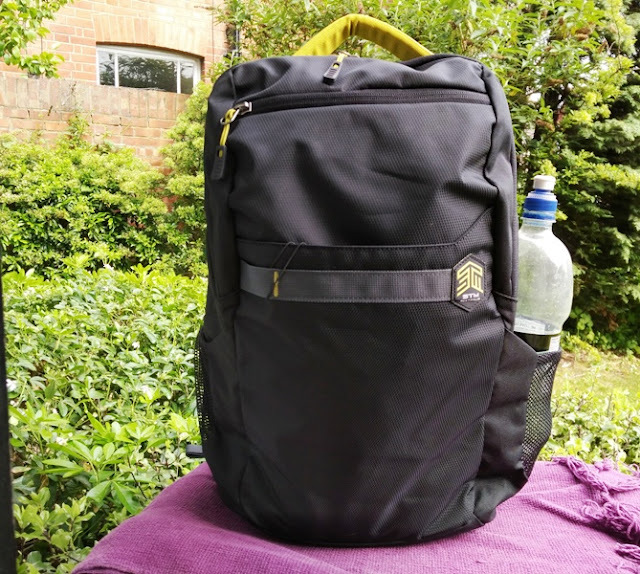 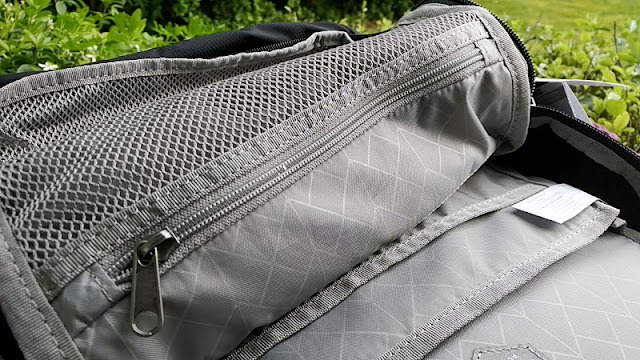 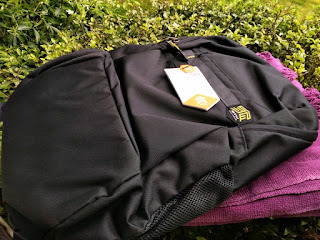 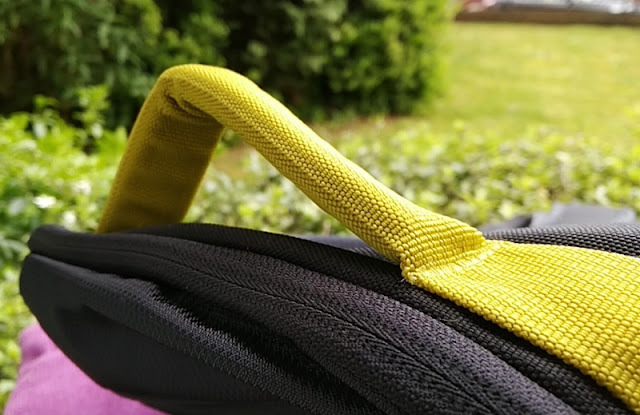 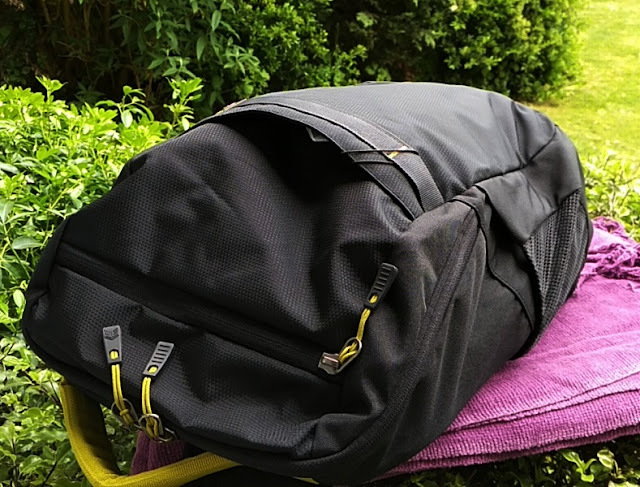 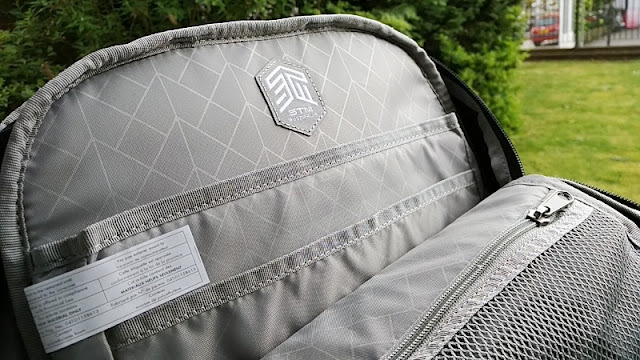 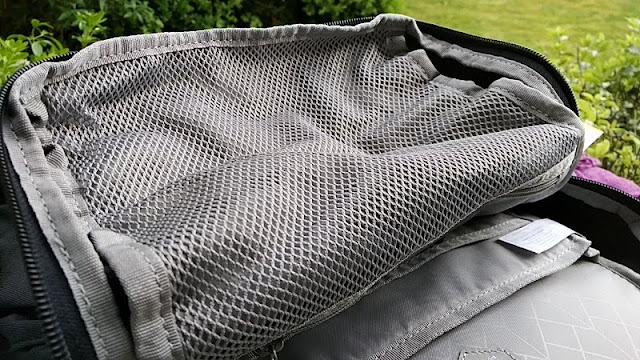 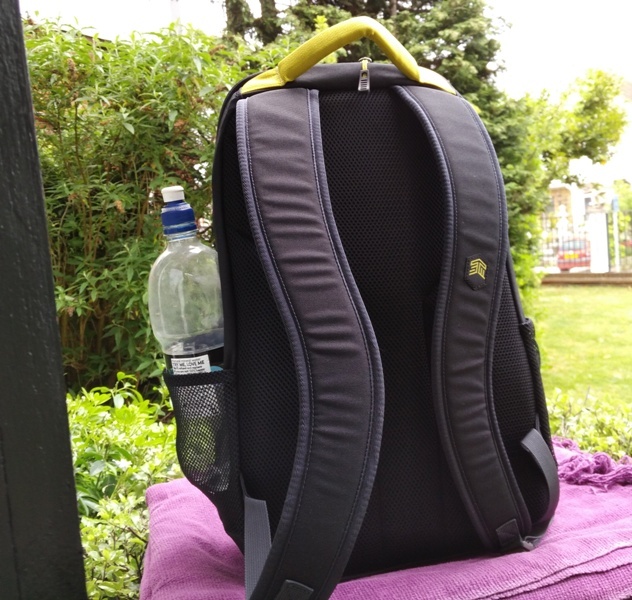 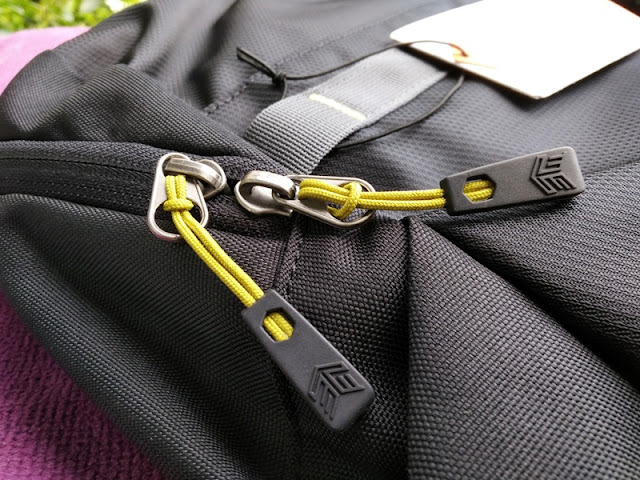 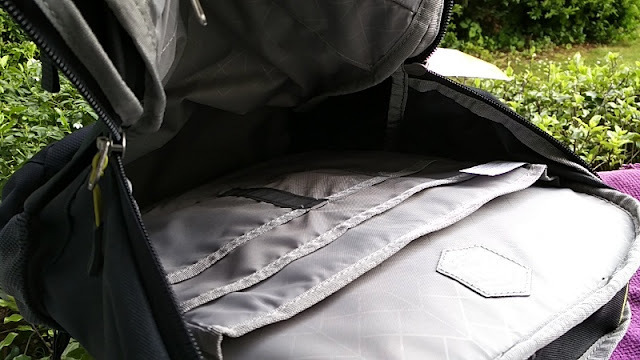 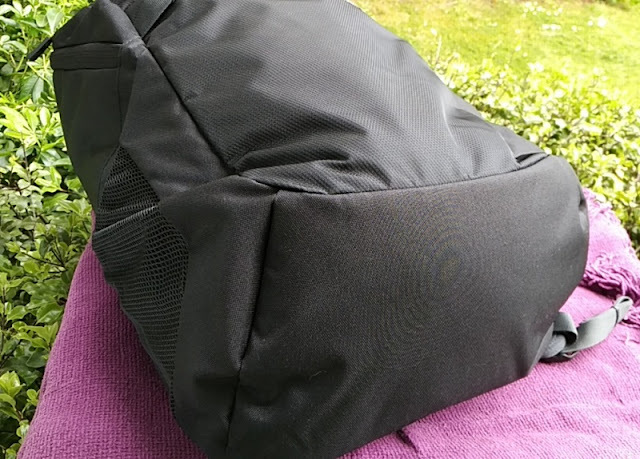 The STM Saga laptop backpack also features reverse coil zippers so the front side of the zippers, with the slider and pulls, don't show the teeth thanks to fabric covering the teeth which keeps out dirt and moisture from getting in the backpack. The main material of the exterior of the STM Saga backpack is 100% polyester with two coatings of polyurethane, making the Saga backpack waterproof and breathable at the same time unlike backpacks made with PVC (polyvinyl chloride). 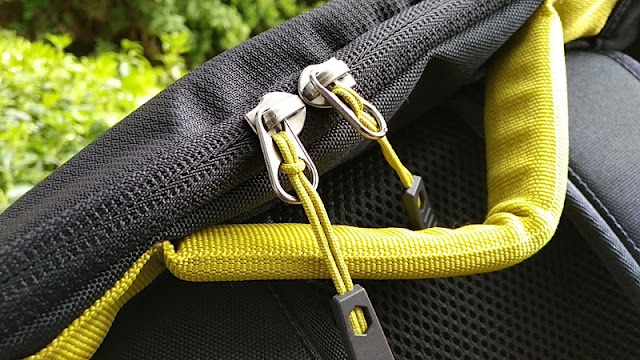 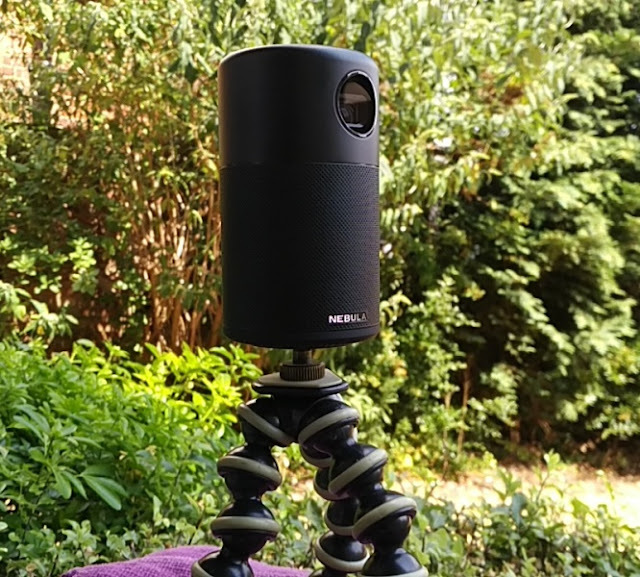 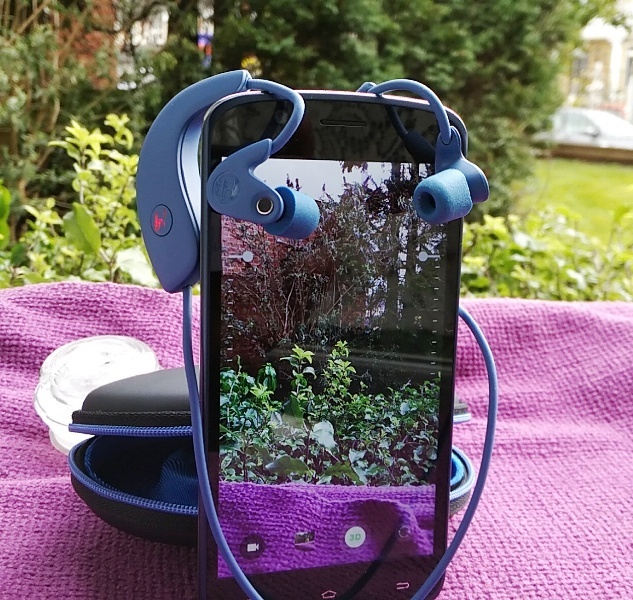 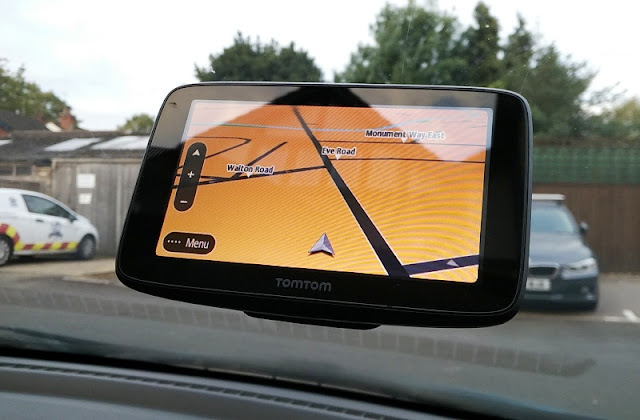 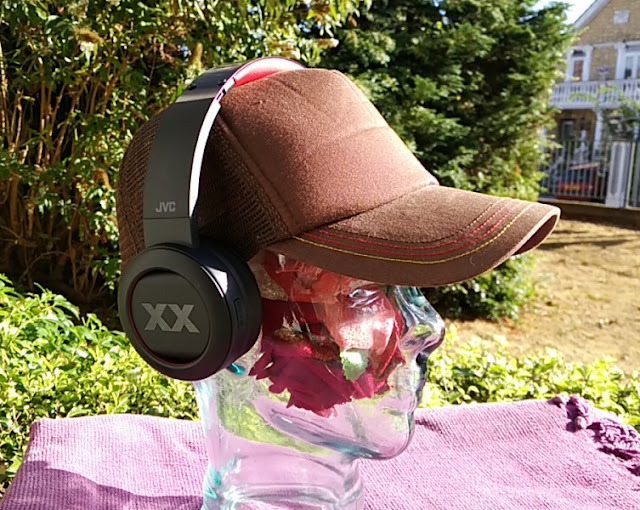 External drop pocket lets you drop stuff in it for quick access which comes handy for storing airline/train tickets, pocket change and other bits and bobs. 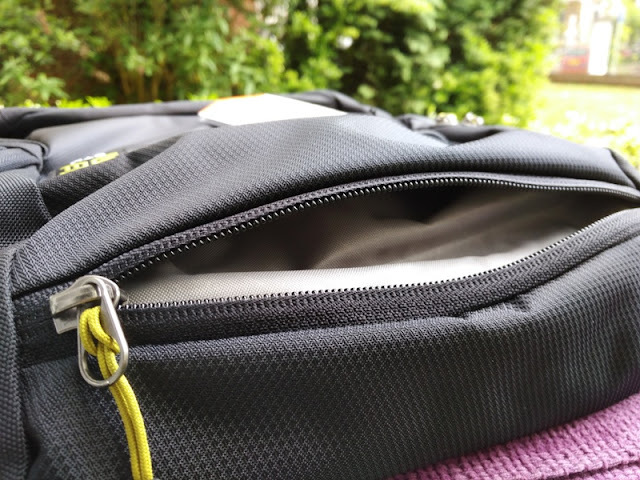 The laptop space inside the STM Saga is good enough to fit any device up to 15 inches in size. 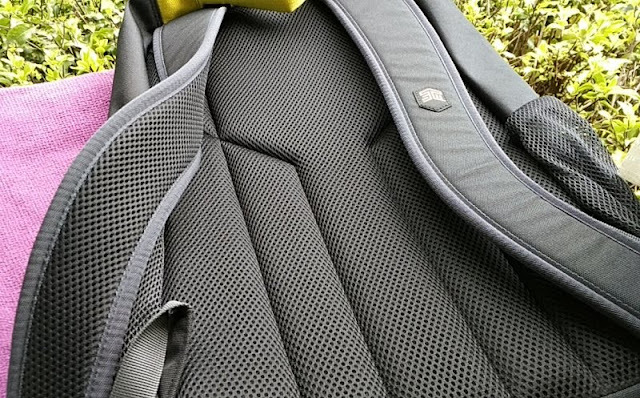 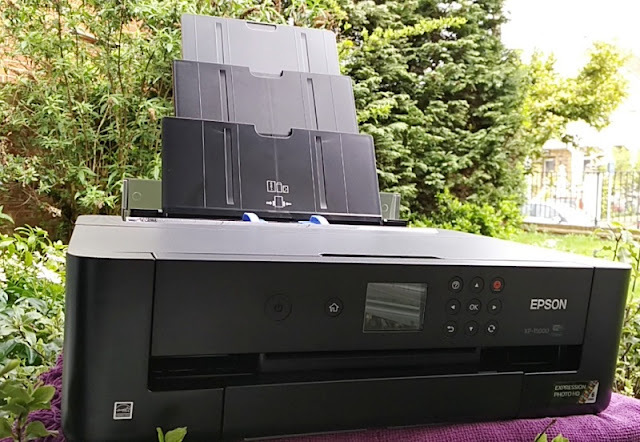 The laptop measurements are 14.8 inches high, 10 inches wide and 1.2 inches deep (37.5cm x 25.5cm x 3cm). 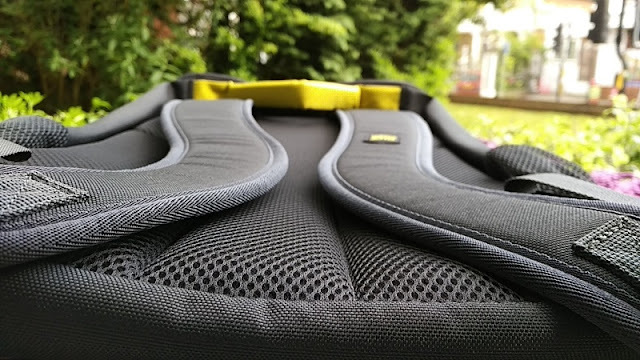 The outer dimensions of the STM Saga 20L laptop backpack are 17.3 inches high, 11.4 inches wide and 5.9 inches deep (44cm x 29cm x 15 cm). 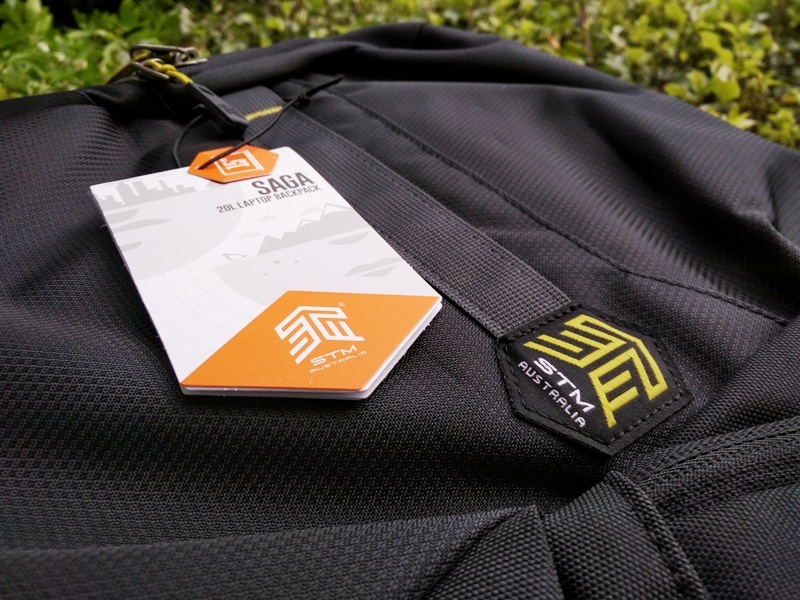 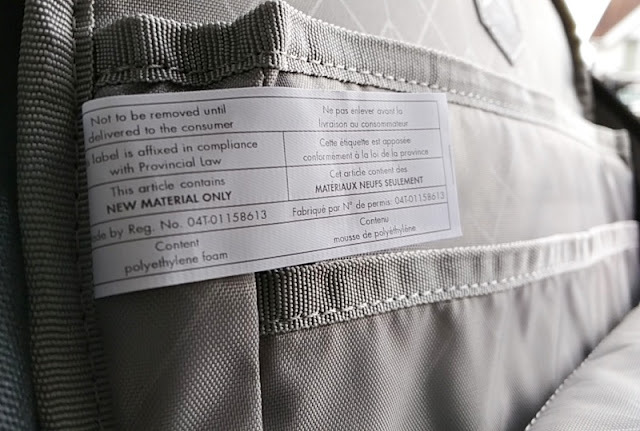 The STM Saga backpack weighs 1.12 lbs which is half a kilogram.